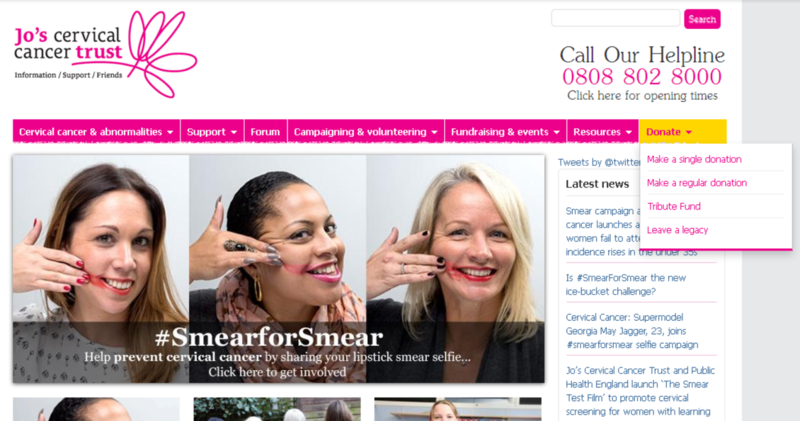 The Bloggers Who Bless or #BWB lady bloggers, would like to stand up and be counted with our sisters from ‘over the seas’ , we firmly believe in educating women on the importance of Health Care, and the vital role that early detection plays in all forms of cancer. 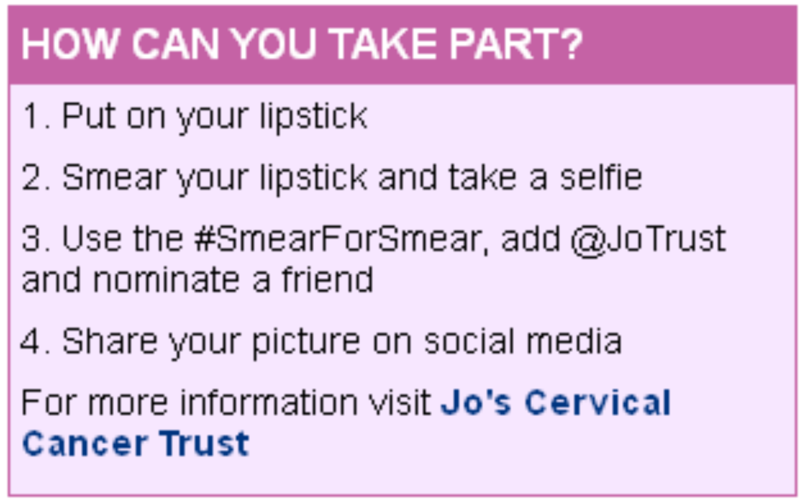 Although South Africa’s Cervical Cancer Awareness Month only falls from 1 – 30 September , we as a group felt compelled to show our support in this drive to save lives. 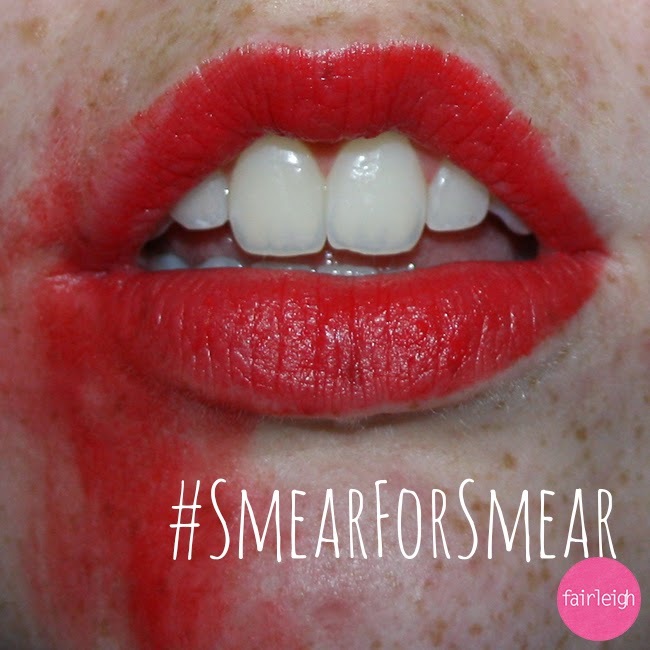 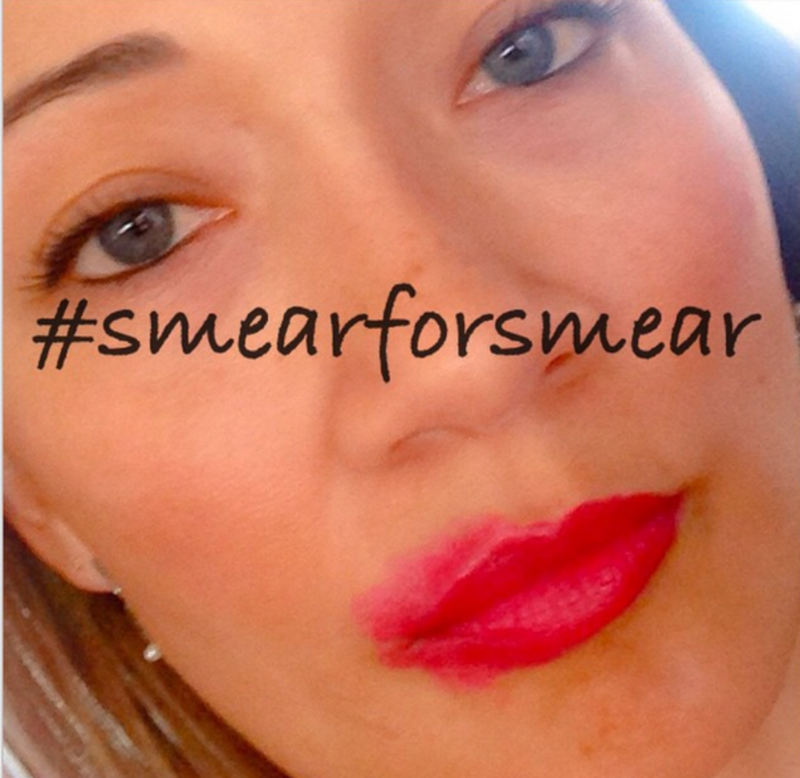 Show your support for women around the world by joining #BWB and posting a selfie of your smeared lipstick using the hashtag #SmearForSmear & #CCPW (don’t forget to copy us in at #BWB so that we can RT. 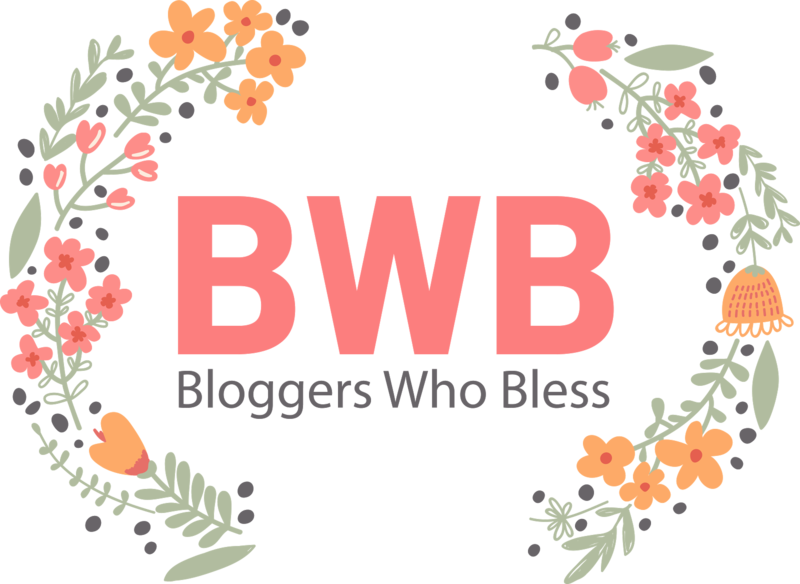 Love the gals at Bloggers Who Bless!